Interested in having “Dispatch Me Home” played on your AM or FM radio station? 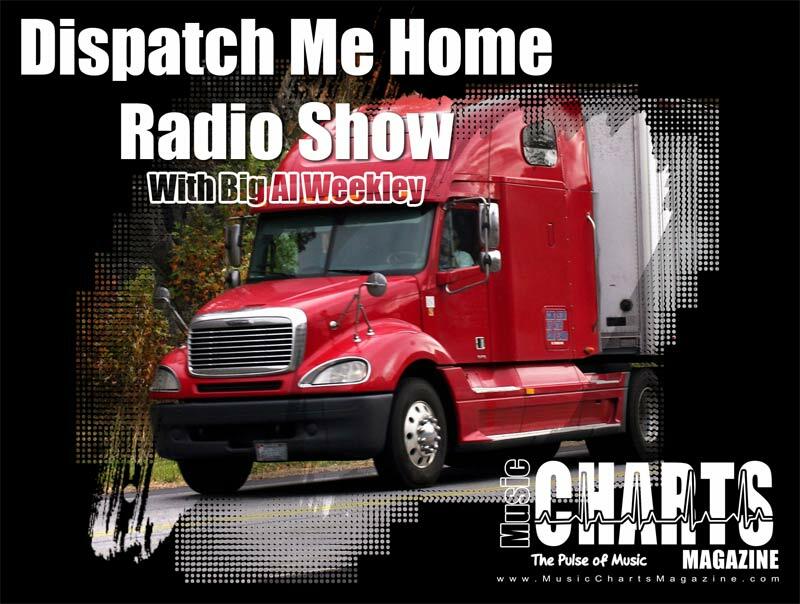 Dispatch Me Home Radio Show caters to truck drivers across the world with an emphasis on North America & of course the US of A.
Dispatch Me Home Radio Show has 4 minutes of our advertising included in the show. It also allows space to place your 4 minutes of advertising. That’s your “catch 22” as the good ole boys like to call it. Dispatch Me Home Radio is “FREE” to AM and FM radio stations. 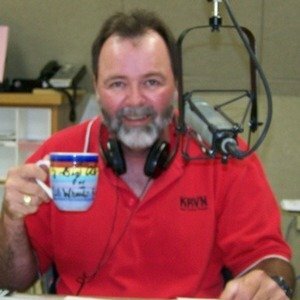 The radio show is done weekly by Big Al Weekley. Big Al Weekley is a DJ and a truck driver. He is experienced and has done both occupations for many years. Whom better to host a trucking radio show. Dispatch Me Home Radio is full of truck driving Trivia, News & History. The songs you hear on this program range from songs about truck drivers to songs sung by truck drivers. We want your station to play “Dispatch Me Home Radio” to let truck drivers across America know they play a large role in all of our lives, we care about them, and truck drivers deserve a radio show dedicated just to them. We send you the FREE 55 to 56 minute show every week and you then place your stations 4 to 5 minutes of ads in it.